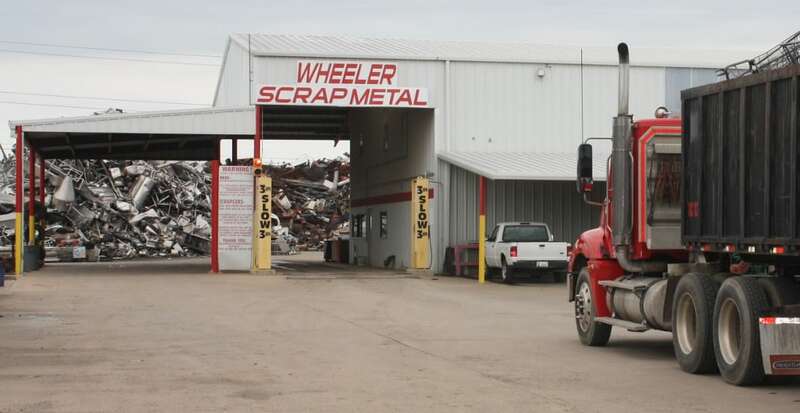 Wheeler Metals Recycling Center has been buying scrap for over 30 years. We buy all types of ferrous and non-ferrous metals. Here at Wheeler Metals Recycling Center, we also offer roll-off containers for big cleanup jobs and industrial scrap. With knowledge in all alloy materials, great customer service, and the best prices around, recycling at Wheeler Metals Recycling Center is always a quality experience. Come see us off highway 69 near the Arkansas River for all your recycling needs!